Small scratch? – No problem! 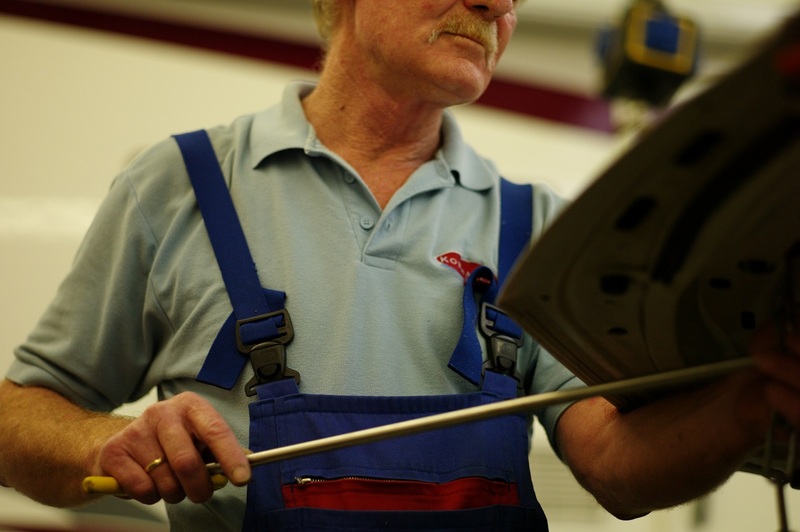 A damage to your car does not need to be expensive, because at Autohof Kosmalla we repair minor damage to avoid an expensive replacement of vehicle parts. If it’s safety and feasible, we eliminate small damage clever by using special and innovative repair techniques. However, if you note a scratch, a dent or a rock fall on your car, you should repair the damage directly. 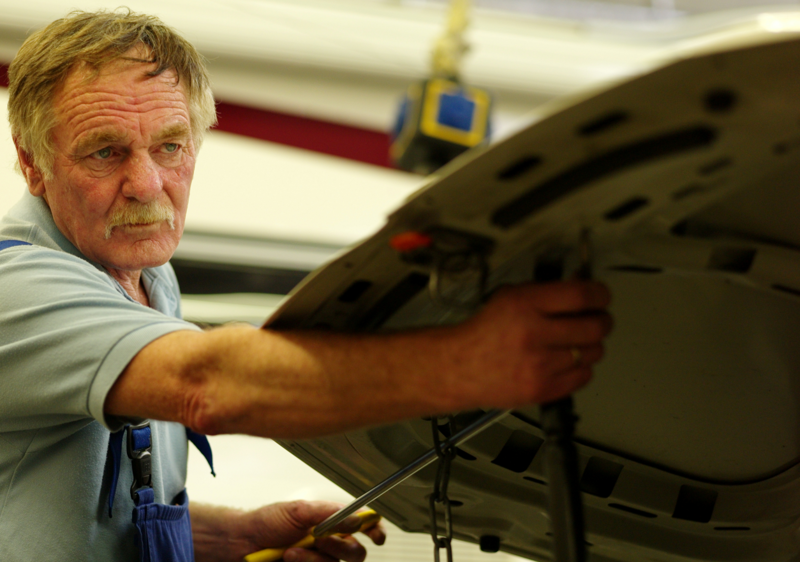 Because through early repairs later and potentially devastating damage can be avoided. The return of your lease vehicle is coming up and you want to have it again? Or worry, little damage would substantially raise the cost of the withdrawal for you? 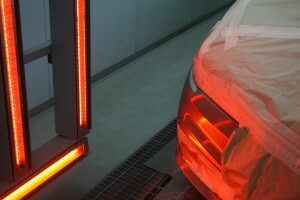 We check your car completely and after consultation fix small losses quickly and efficiently. With our proven and recognized Windshield Repair System we offer a cost-effective and safe alternative to disk replacement. Whether rockfall, hard- or comminuted fracture. With a special filling resin we make the break points invisible, so you finally get a clear view again. This is also important for your own safety, at a major investigation or for the sale of your vehicle. What many people do not know: Many part-risk insurance eliminates even the deductible. 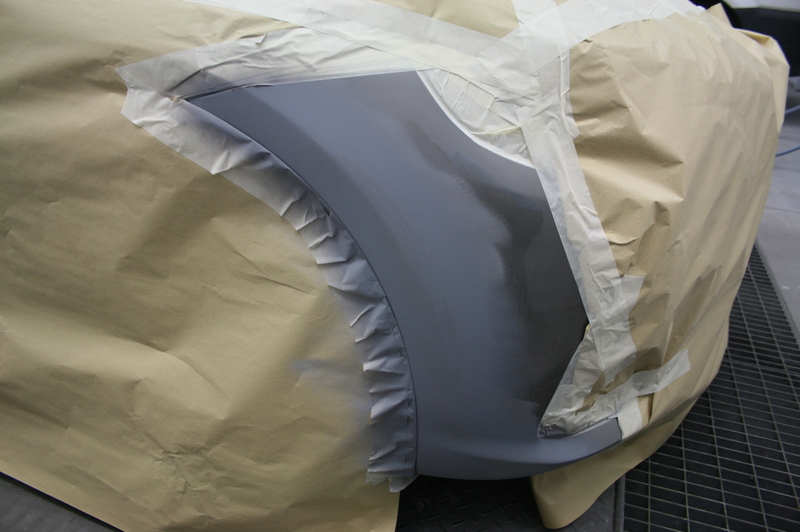 Spot repair is a cost effective method of our paint shop to troubleshoot individual defects of the paint of up to three centimeters in diameter. However, this requires that the damaged area is scratched through without deformations and not a large area to the plate. 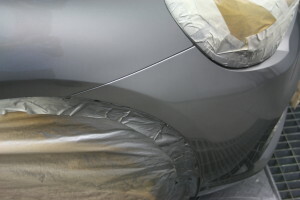 The damaged area is carefully grinded, with filler and dried. 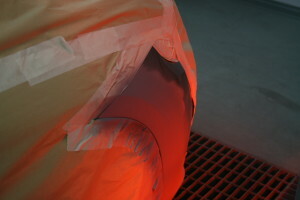 After applying the base coat and a ventilation between, the coating with clear lacquer follows. Here, we pay particular attention to precise color accuracy and consistency. 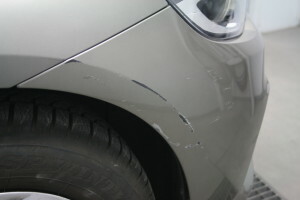 And even a dent in the car does not directly lead to a replacement of the damaged vehicle part. Whether in the door, in the fender, in the hood or roof, whether caused by sudden hail or unhappy happend by yourself. With our special method for planishing a significant part of the dents, that occur in everyday life of a motorist, can be straighten again. The result: a flawless surface – and all without loops, without filling and without painting. 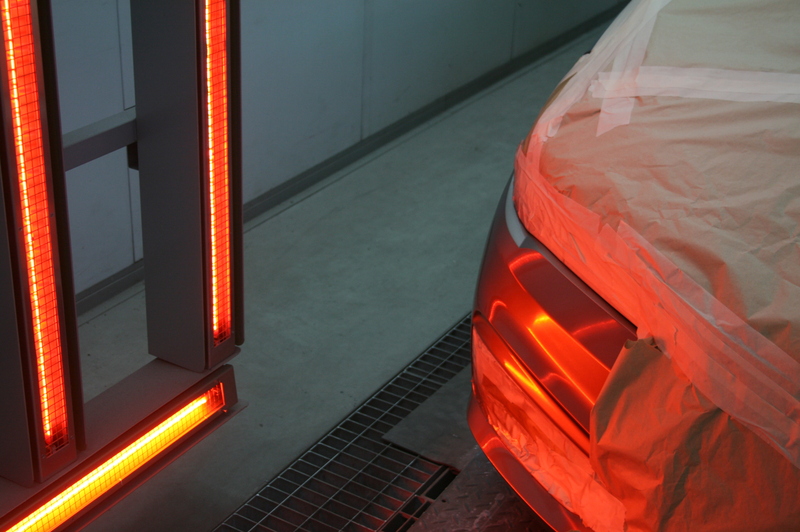 Plastic parts such as bumpers, spoilers, mirror covers and headlights are, if it allows its nature, repaired with a special repair method. This saves you the purchase of a spare part and thus protects the environment, the car and your wallet.